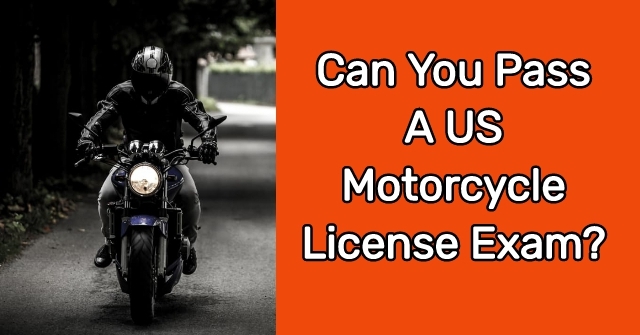 Can You Pass A US Motorcycle License Exam? 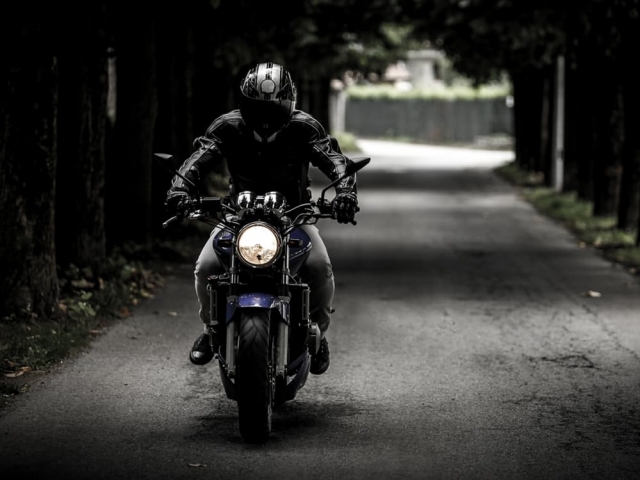 If you've ever dreamt of getting your motorcycle license exam and feeling the wind in your hair, this is the quiz for you. 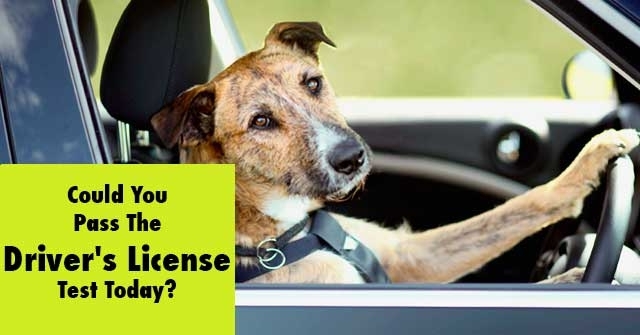 Take these 12 questions and discover if you could actually pass a motorcycle license exam! It is very important to flash your brake light when? 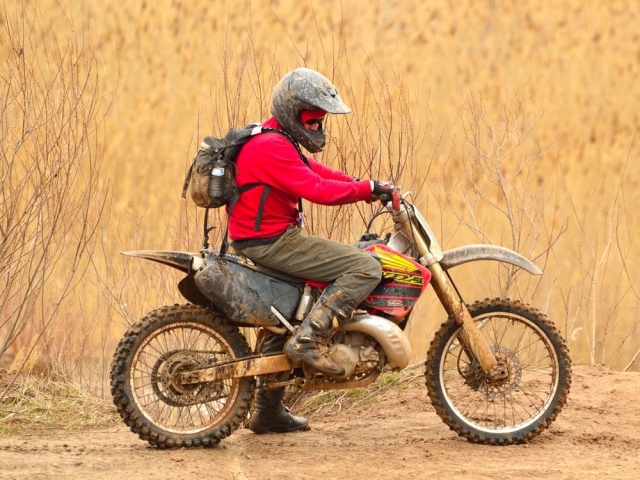 What will help keep the motorcycle stable through turns? Gradually accelerating through the turn. Using the front brake through the turn. Accelerating rapidly while in the turn. 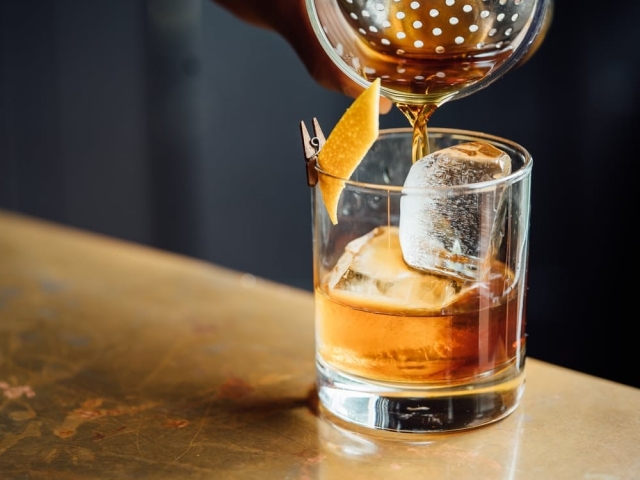 It will be as if you never had a drink at all. You will not be arrested for drunk driving. If a tire goes flat while riding it is usually best to do what? 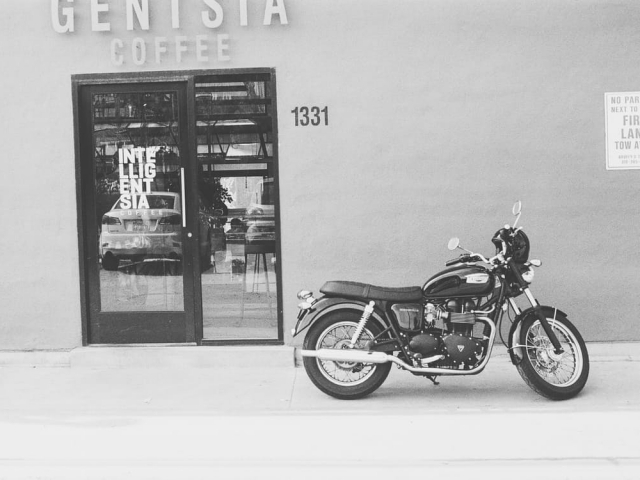 Loosen your grip on the handlebars. When it first starts to rain. After it has been raining for a while. 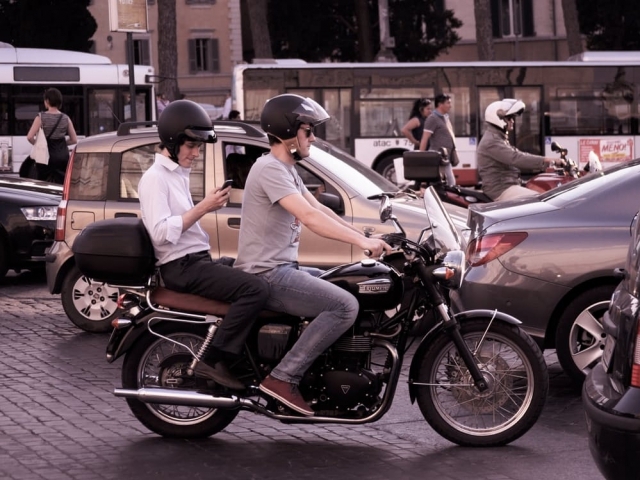 When riding on the back of motorcycles passengers should? Hold on to the motorcycle seat. When it starts to rain it is usually best to do what? Ride in the tracks left by the cars. Ride in the right lane with your flashers on. Pull off to the side until the rain stops. 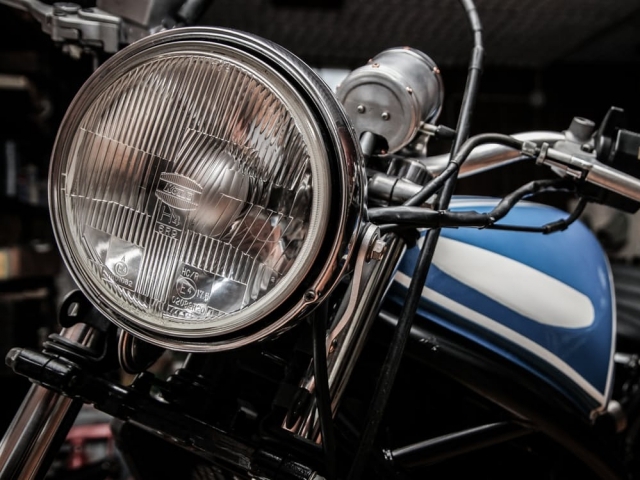 When downshifting, a sudden change in power to the rear wheel can cause what? 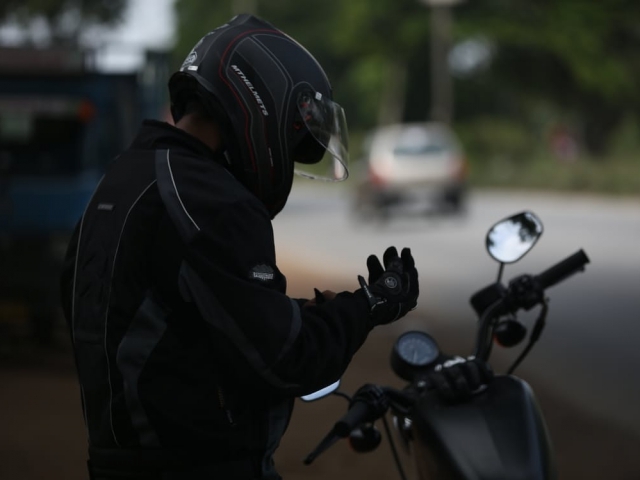 True or false: In slow or tight turns, the rider should keep their body straight and only lean the motorcycle. True or false: Quickly tapping your brake pedal 3 or 4 times can let those behind you know you are about to slow down. If you ride over an object on the street or highway you should? Continue riding and listen for unusual noises. 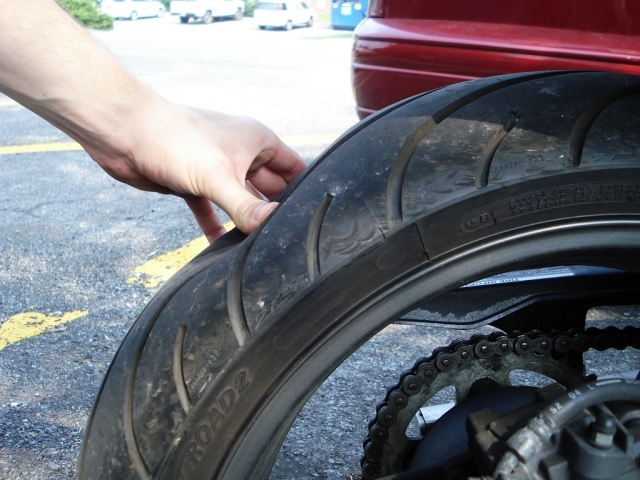 Pull off the road and check your tires and rims for damage. Call the debris in the road hotline. 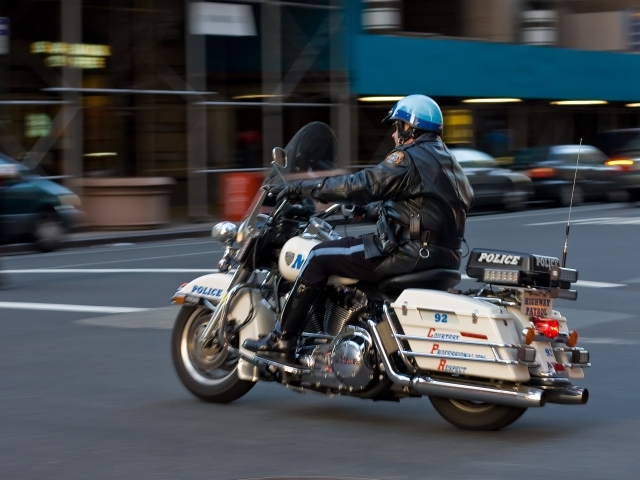 What gear should you remain in while stopped? 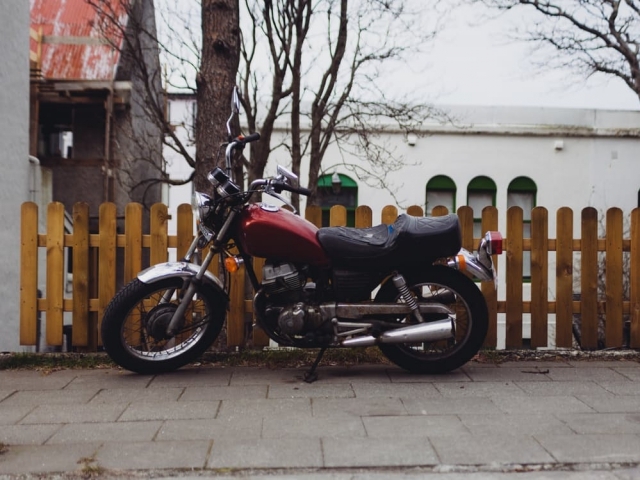 Unfortunately, it doesn't seem as if you'll be riding a motorcycle anytime soon! 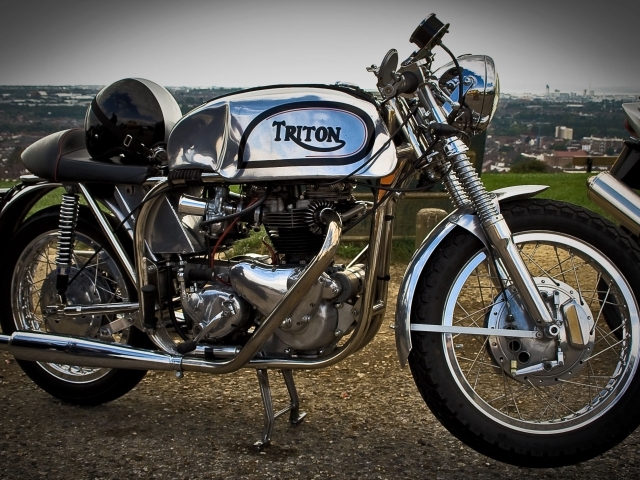 While you may have the passion to get on a bike, you don't have the know how just yet. 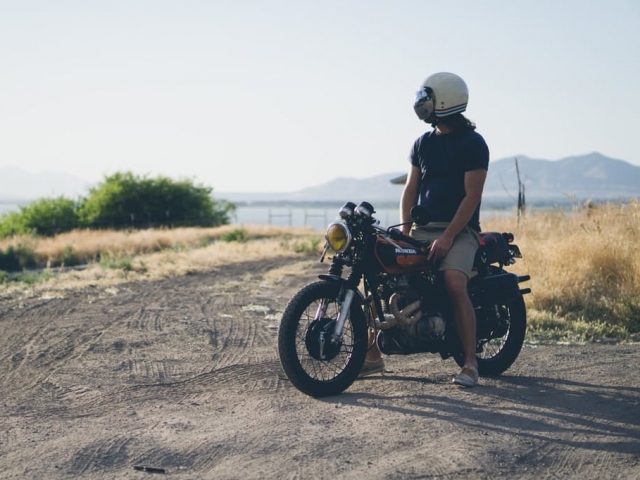 Fret not, with a little time and studying, you'll be ready to hit the road on your motorcycle! 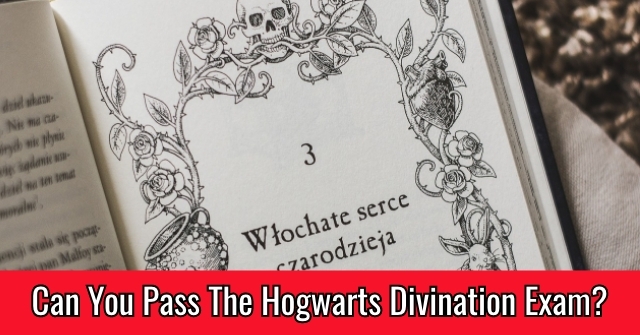 While you may not have earned perfect marks on this quiz, you did manage to pass the exam! 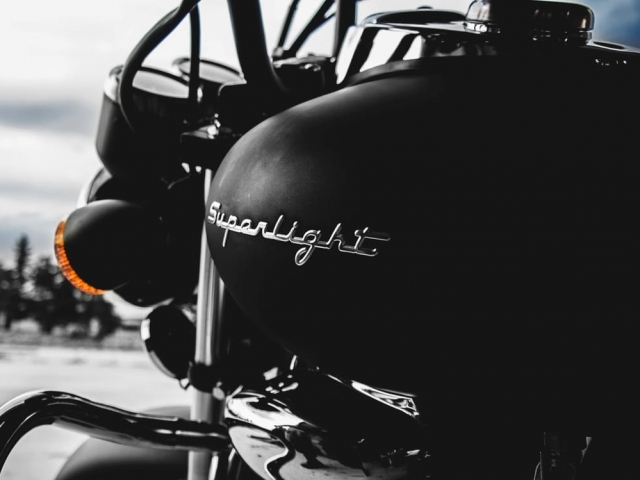 There's still a bit for you to learn about riding a motorcycle but you're certainly well on your way to hitting the open road! 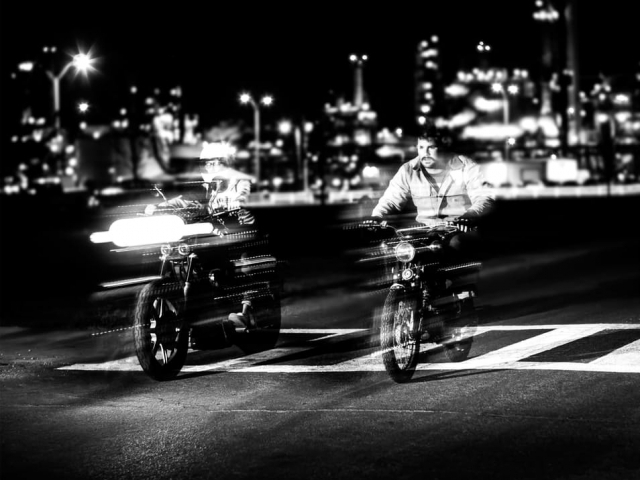 Based on the results of this quiz, you possess some true motorcycle exam knowledge! 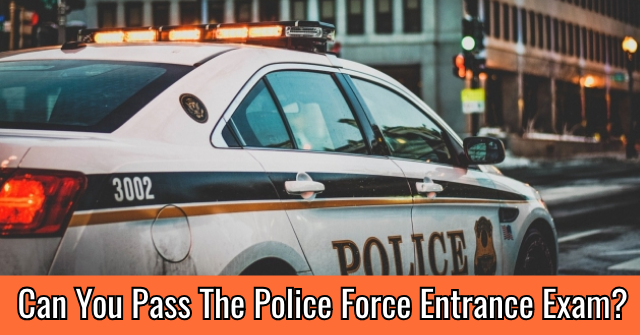 Not only would you pass this exam today, but you'd likely leave the DMV stunned with your know how on riding a motorcycle. Well done. Now get out there and hit the open road!